7€ Cash - The first business idea. A challenge. 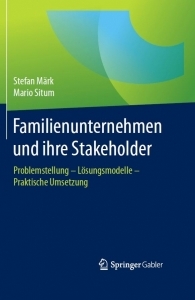 The Bachelor's degree in Business Management challenges the 2nd semester students taking the Start-up Management & Business Plan Development lecture with the task of becoming an entrepreneur with an initial investment of 7€. The task has to be completed in small groups within a timeframe of only 7 weeks. In order to get to know operational business life, students have to develop a viable business plan, convince customers and find business partners. The competition's results and experiences then have to be summarized in a business report and presented to an external jury which decides on the three best teams. 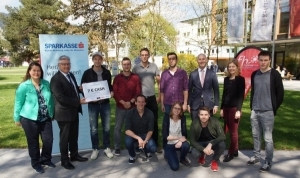 This project happens in cooperation with the Kufstein University of Applied Sciences, the CAST center for academic spin-offs tyrol and the Kufstein branch of the Austrian Economic Chambers, and is supported by the Kufstein bank branch Sparkasse. 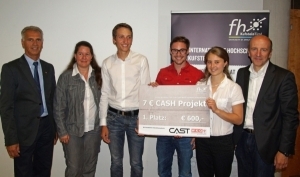 Handing over of the 7€ seed capital check to the 2015 Corporate Management students. 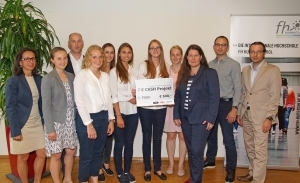 The six teams of the 2014 Corporate Management group made a total profit of 1,057 €. 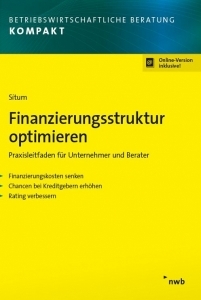 The six teams of the 2013 Corporate Management group made a total profit of 2,815.92 €.